Northern Canada is on the frontline of a battle with an unstoppable enemy. Climate change and rising global temperatures are thawing permafrost that acts like the glue holding the landscape together. 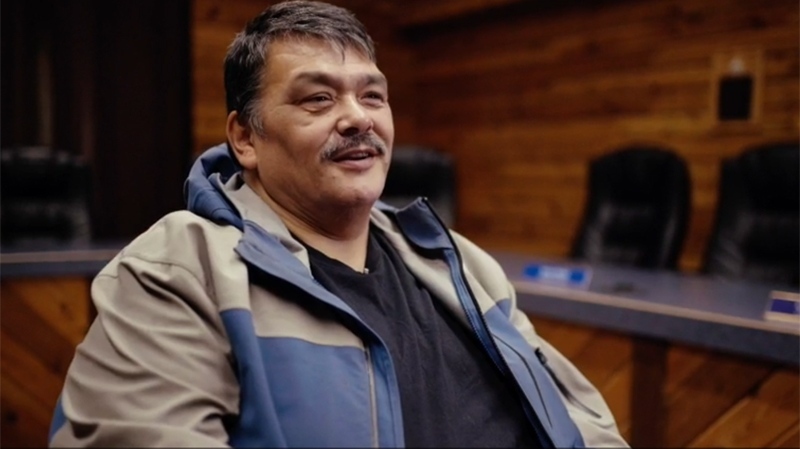 “I guess you can say we’re a canary in a coal mine,” said Tuktoyaktuk, Northwest Territories Mayor Darrel Nasogaluak. Permafrost is sediment frozen for at least two consecutive years. While the top ‘active layer’ freezes and thaws annually, the ground below the active layer stays frozen and can be hundreds of metres deep. Woods Hole Research Center senior scientist Max Holmes describes permafrost as nature’s freezer. Carrying on the analogy, he explains that as long as a freezer works, food inside remains frozen, but if breaks or the door remains open, the food thaws and eventually decomposes. “That’s what’s happening in the Arctic,” said Holmes, referring to the warming and melting of the permafrost. And that will cause more melting. It is a potentially vicious cycle. 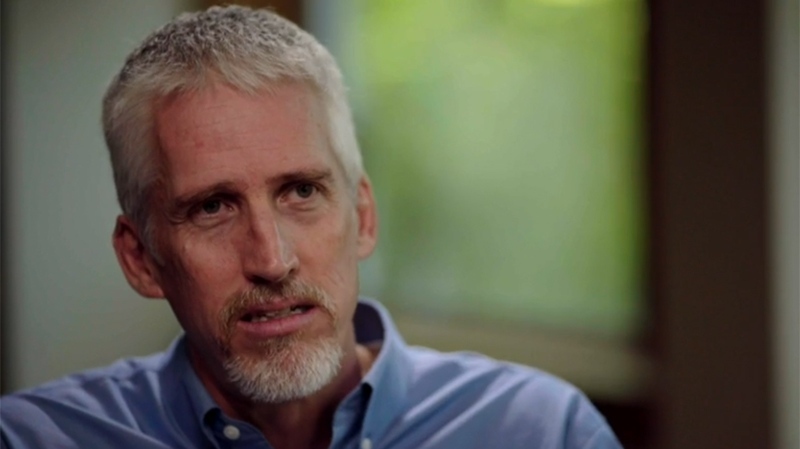 Holmes says there are about 1,500-billion tons of carbon locked in the Arctic permafrost. He warns that if permafrost continues to thaw at its current rate, the potential release of greenhouse gases will have devastating consequences on the Earth’s climate. Back in Tuktoyaktuk, on the edge of the Beaufort Sea, the community is dealing with a more immediate problem caused by climate change. Shoreline erosion is picking up speed in part because of the loss of permafrost. The Hamlet is watching land literally crumble into the sea and has been forced to move buildings to higher ground. “The word permafrost is in essence a bit of a misnomer,” said environmental scientist Steve Kokelj. W5’s documentary ‘The Big Thaw’ airs this Saturday at 7pm on CTV, 10pm on CTV2, and 7pm Sunday on CTV NewsChannel. It will be posted on W5.CTVNews.ca and the Official W5 YouTube channel on Sunday. 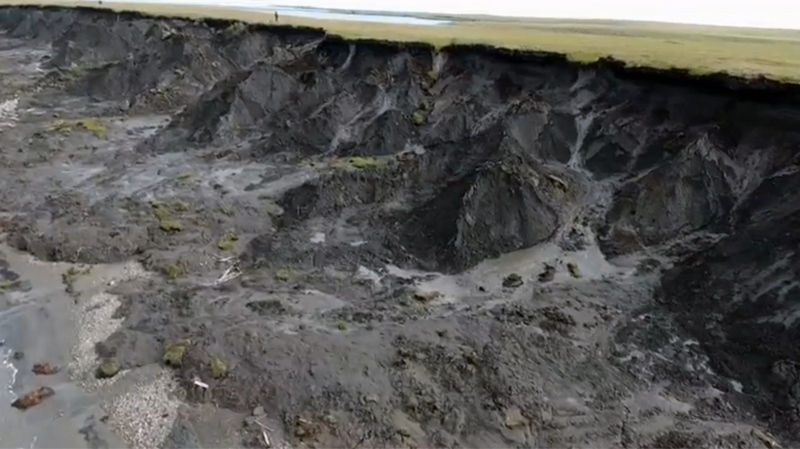 A screenshot of drone footage of the Arctic permafrost. Tuktoyaktuk Mayor Darrel Nasogaluak: "We’re experiencing the most extreme changes that probably anybody in Canada is experiencing." Research scientist Max Holmes says there are about 1,500-billion tons of carbon locked in the Arctic permafrost.